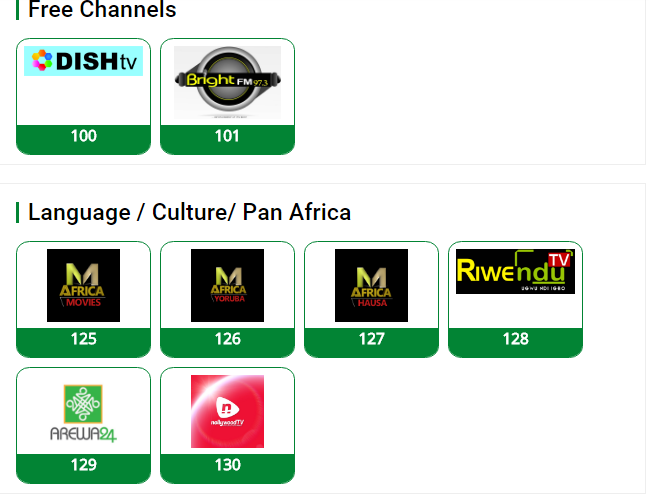 Finally, it looks like the Monopoly rule of multi choice who happens to be the owner of DStv and GOTV is about to come to an end as they are about to get a competitor soon. 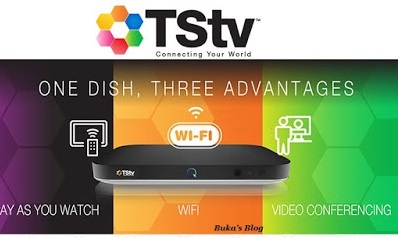 TSTV, a new satellite TV partnered with a Europe-based television station, ABS Global, to launch it's Direct-to-Home (DTH) satellite TV into the Nigerian Broadcasting Service. They are suppose to have launched July 25th but was postponed to 1st of October due to logistics. Below are some of the questions you might want to ask about TSTV and answers. 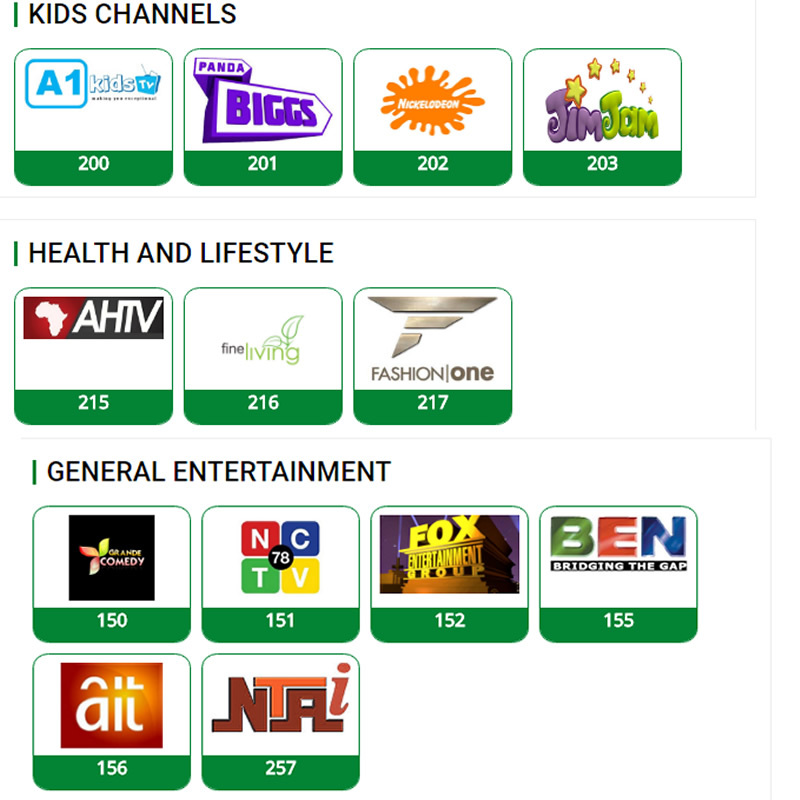 How Much is TSTV Decoder? TSTV will function in all states but according to what is on their twitter page, they are suppose to launch in Lagos, Abuja, Port-Harcourt, owerri and Kano first before other states. 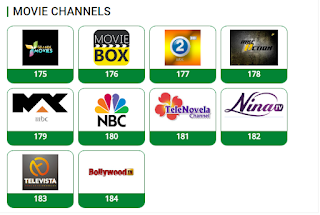 Where Can I Buy DSTV Decorder? It will be available Nation wide from 1st of October 2017. How Can I be a Dealer or Sales Representative? 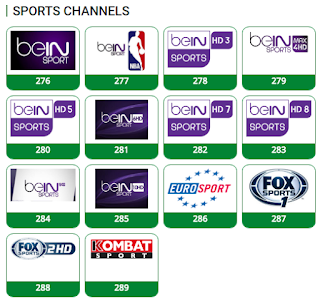 And finally, nothing like premium subscription as it is pay as you consume, you are entitle to all channels. 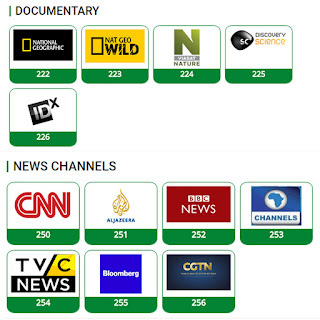 As I said earlier, this new DTH satellite will launch on the 1st of October, so wait till then for the full Info. 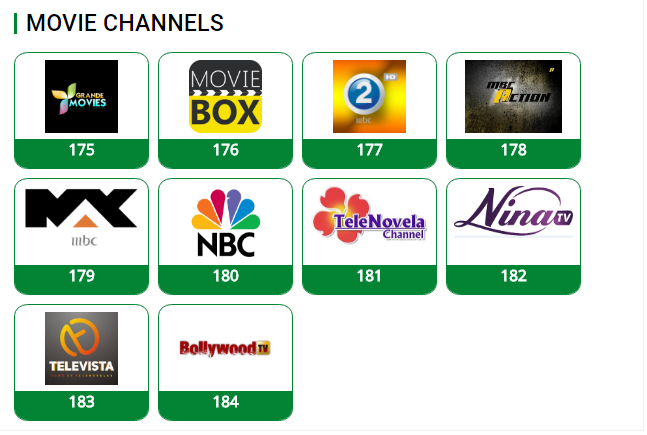 Below is the full list of channels on TSTV.